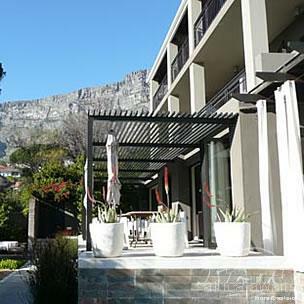 This luxury hotel offers spectacular views of Table Mountain and is close to the National Park. 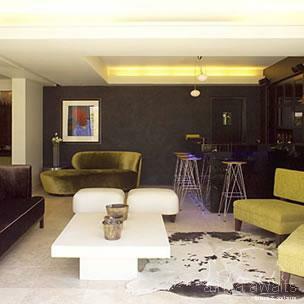 The rooms are spacious and tastefully decorated in the most contemporary style. Facilities include twin/king size beds, iPod docking facilities, safe and laptop and Skype phone facilities. If you fancy exploring South Africa in style, why not stay at Kensington Place, one of the coolest boutique hotels around. Cape Town International is the nearest airport. Sink into the total comfort of meticulously designed suites defined by a blend of luscious textures and contemporary detail. 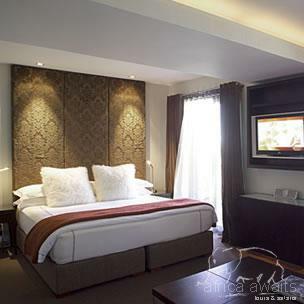 With your holiday, safari or business trip from in to Kensington Place in Cape Town.